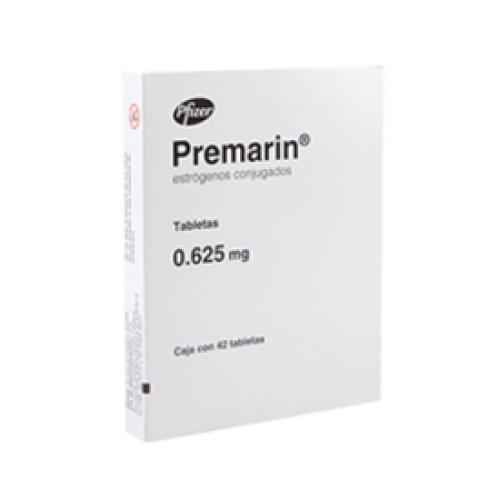 Fempro containing the active ingredient letrozole is considered a non steroidal aromatase inhibitor type of medication. The medication works by preventing aromatase enzyme from converting androstenedione and testosterone into estrogen. It can be used to treat and prevent the return of breast cancer in postmenopausal women by slowing the growth of certain types of breast tumors that require estrogen to grow. 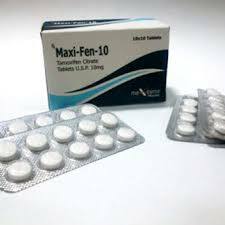 The tablets should be used after other medications or treatments such as radiation or surgery have proven to be ineffective. 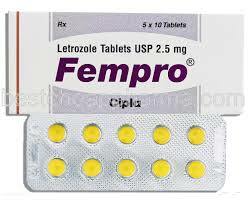 Fempro is usually taken orally once per day or as directed by a doctor. The medication can be taken with or without food but should be taken with a glass of water. 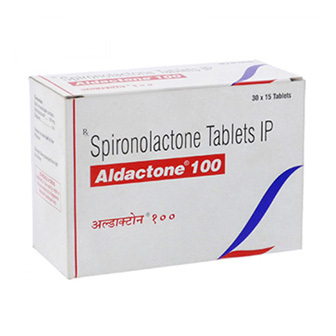 Contact a doctor for the correct dosage as it will depend on the patient�s condition and their response to the therapy. Do not discontinue the treatment without consulting a doctor, even if you feel well, as some patients may require taking the drug for several years or longer. Fempro is not always suitable for all patients. Always consult your health care provider prior to using this medication if you are pregnant, breastfeeding, trying to conceive, using any other medication (prescription or non-prescription), using any herbal products or supplements, or if you have any allergies or other health problems.